hello,y have arnova10b 8g firmware 3.6.0 ....how can install android market? You can't! Sorry to be so blunt, but it's the truth. 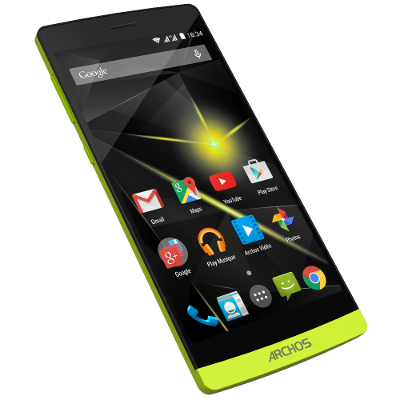 The 10b got left behind by independant developers and Archos, too. If you bought it recently, try to get as much of your money back as soon as you can. Then save your money for a tablet with android 2.3 or higher pre-installed and with actual access to the Android market out of the box. Yes, I'm bitter but it's my own fault. I should've done more research before buying the 10b. There has been some work to get Google's Market and Android 2.2 (Froyo) on the Arnova 10b. Based on users feedback, these custom firmwares are not enough stable for a daily use. There is still some hope to build a better Froyo firmware based on the Rockchip RK2818 binaries available for other devices. Regardint Android 2.3 Gingerbread, its current implementation built by independent developers is currently very limited and may not be supported in the future. DO YOUR HOMEWORK BEFORE TAKING ANY OF THESE STEPS !!!!!! .... I`ve got market on my wifes 10b , go to the 10b tab on this site, install the froyo upgrade ,,,AT YOUR OWN RISK !!!!!! , there is no going back !!!!! then download arctools ,( i think it`s available in appslib),,, instructions on how to allow market to run are also on this site , from what I can remember, it`s not a big deal to do , although it seems to be phone software rather than tab , also, I lost the video cam and camera, but got the camera back after installing a camera app from market. froyo did run much faster than the original os and after a bit of research and tweaking tips from the web , the 10b does seem fairly stable. Edit - Btw, I am running Gingerbread on my 10b G2 if you were wondering.